Here at Who What Wear headquarters, we’re lucky enough (or unlucky, if you ask our bank accounts!) to be exposed to many of the latest styles and trends before everyone else. So when we asked our staff to pick their favourite boot for fall, the task was far more difficult than anticipated, but each editor finally selected a single, outstanding style they either already own or can’t wait to buy. Scroll through to see all our latest favourites. 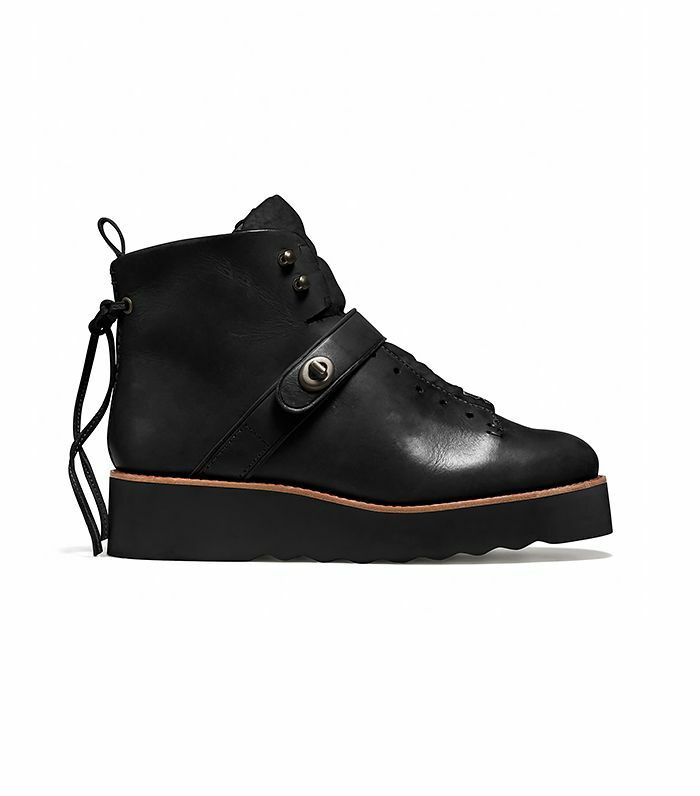 "I've been seriously lusting after the perfect boot with a pointy toe and a chunky heel to offset that severity. Voila! These River Island boots are a great alternative to the Céline F/W 13 boots everyone loves but that cost quite the pretty penny!" Is there a pair of boots that you’ve been coveting? Share your pick with us in the comments below!